Leia's likeness looks great! Looks like no bj ankles though. Dengar is SA all around though I am nto sure I am liking the head sculpt - think I like the Saga one better - might have to do a swap. 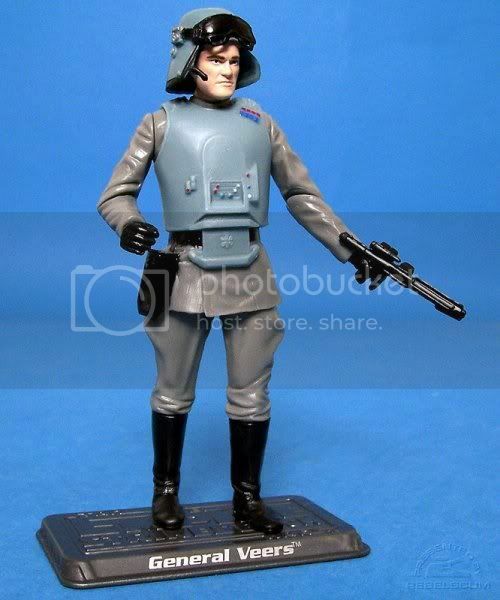 At-At commander looks ok. looks like the imp officer from the Legacy line with new armor slapped on and a new head. not certain if I am liking the way the armor is riding on him - but it could just be this pic. Guess that answers the question about Veers. Looks like he's not a pack-in, but just a regular basic figure (though I suppose he could be both). 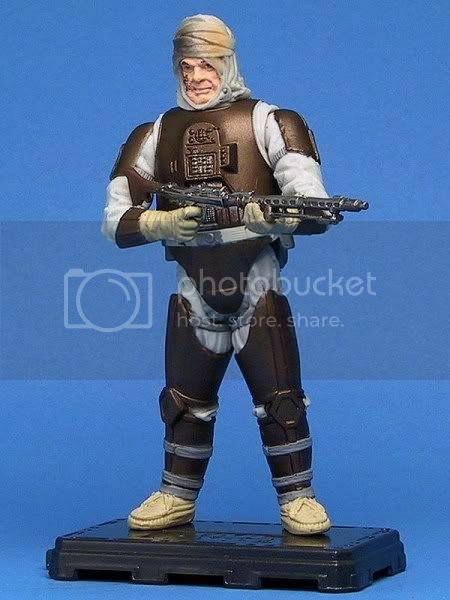 Not really sure I needed another new Dengar, but he does look spiffy. 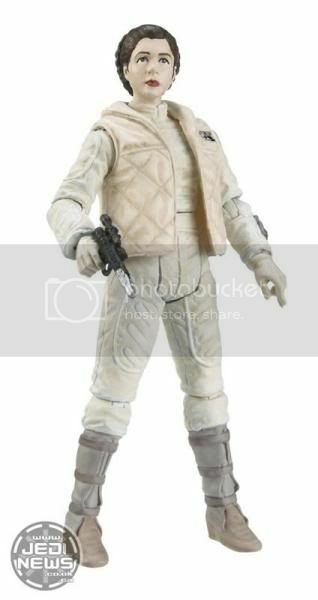 Bespin Luke looks a bit better this round and Hoth Leia is a nice SA upgrade as well. Definitely looks like a pretty good start to the line... but it is a bit disappointing that they are all resculpts (and the 3rd try on most of them) and there's no one new to go with them. Yeah - I would be down for the above 4 figures. that serioulsy isn't supposed to be Veers is it? Rs.com is saying it is on their main page; however, Jedinews is just that it is a commander. 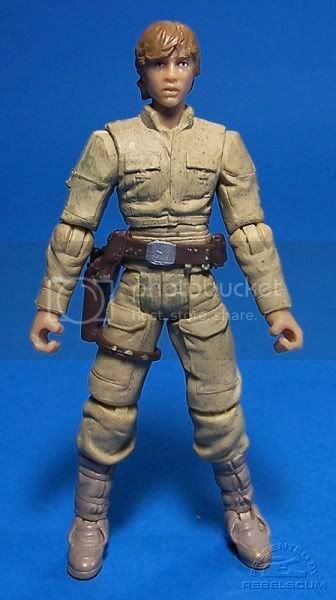 If that is supposed to be Veers then that head sculpt looks way off to me. 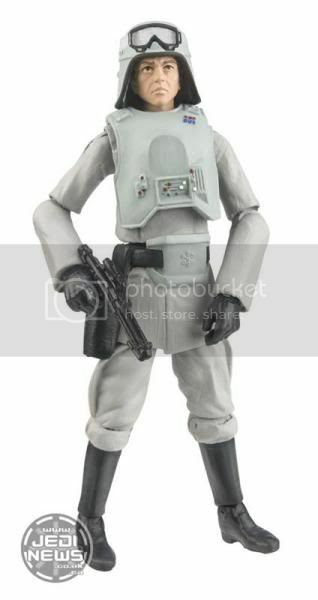 Well, that could just be Hasbro being cute - the Kenner figure was just called "AT-AT Commander", so if this is really an homage to the Kenner line/cards, that may be all they are planning on putting on the card. Well since it is the new "vintage" line, he would just be called "AT-AT Commander" echoing the 80's vintage carded figure nomenclature. 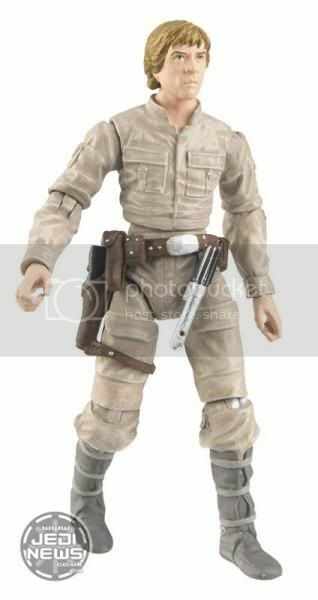 @Jeff and Jayson - yeah I see what you mean in that regard, and I both understand that and think that MOC collectors will dig it, but I serioulsy think that the vintage figure had a better likeness to Veers than this new one. 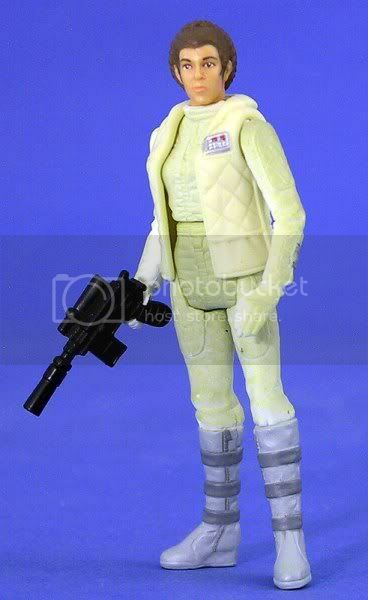 Hopefully that Hoth Leia has laid a nice foundation for a Bespin Escape version. It would just need a new head, lower legs and ungloved hands. Leia - certainly an exciting update to get, 11 years in the making. Veers - I wasn't expecting a new one, but this is definitely an improvement for me. Those angle cut elbows are horrible - I can't stand figures that have arms that fall apart. I'm excited to see the new one has ball jointed elbows, though they are a little bulky. Dengar - Once again, an unexpected release. But like Veers, I think they've done a nice job super-articulating him, like other recent bounty hunter versions. Luke - The vintage 30AC/TSC version was quite good. I'll probably be passing on him. Like others have said, there could have been some different choices possibly (Bespin Han in particular), but overall the wave looks very good. I wonder if this is it for that particular wave, with the rest possibly filled out with repacks? Hoth Leia is probably the star of this wave, since it really needed a re-do. I was fairly happy with the original Bespin Luke, but that head sculpt wasn't the best and this one looks like a major improvement. I'm actually looking forward to picking up a few of those. Kind of surprised to see that figure actually. I was happy enough with the previous Veers as well, but don't mind seeing it (or in this case, a re-do) get put out there again. 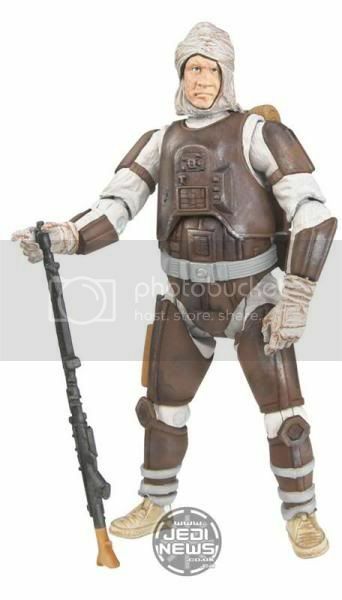 The previous Dengar was pretty good too, but I'm glad to see an articulation upgrade so he fits in with the rest of the lineup better. We'll really have a nice looking lineup of the ESB bounty hunters now. 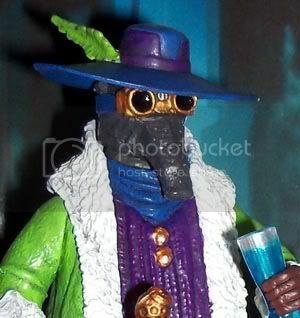 Overall, all of the figures look great, just surprised we aren't really seeing anything "new" new. Maybe the rest of the wave has a couple other all-new figures to alongside upgrades like Bespin Luke.